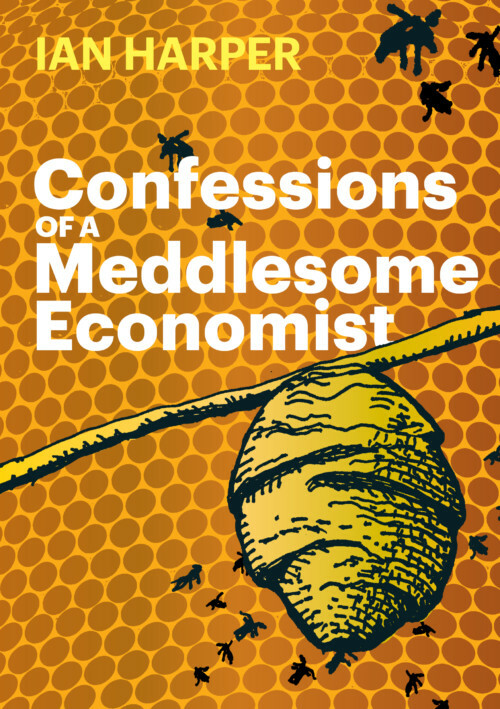 The Australian Christian Book of the Year was announced on August 16 at the Australian Christian Literature Awards in Melbourne. 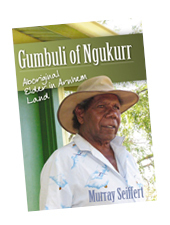 Gumbuli of Ngukurr (Acorn Press) by Murray Seiffert emerged victorious from over forty entries submitted this year. Acorn Press Ltd congratulates Murray Seiffert on his outstanding achievement in winning the 2012 Australian Christian Book of the Year and thanks SPCKA for its support and encouragement of Australian Christian writing. 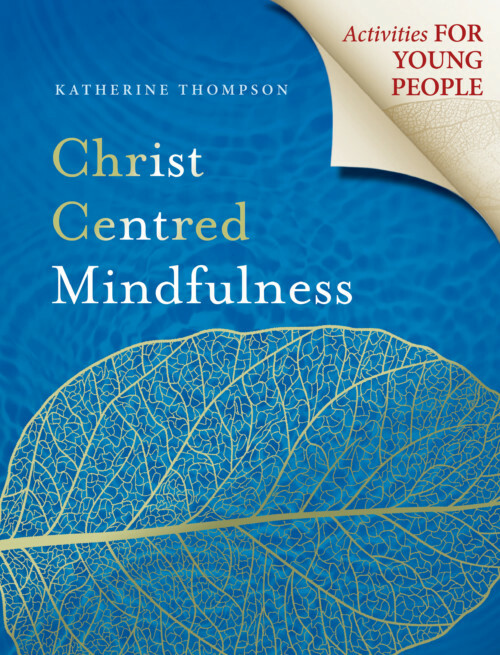 It is the second year in a row that an Acorn Press title has won the Christian Book of the Year top award. 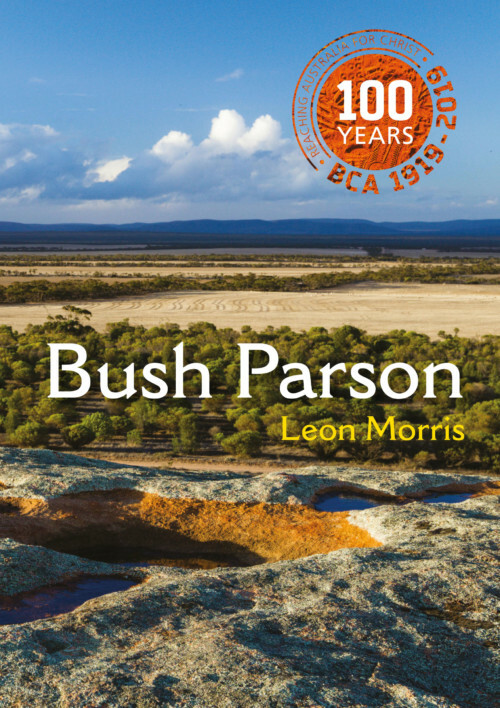 The Australian Christian Book of the Year Award is given annually to an original book written by an Australian and published by an Australian publisher. The Award recognises and celebrates excellence in Australian Christian writing and carries a prize of $2,500. Second prize was awarded to A Short History of Christianity (Viking) by Geoffrey Blainey. Love, Tears and Autism: An Australian mother’s journey from heartbreak to hope (Ark House) by Cecily Paterson took third prize.